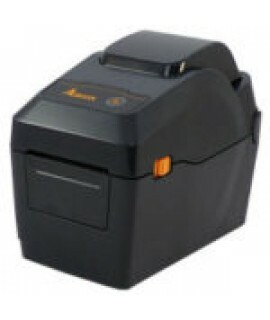 Features• Compact size and 300M ribbon capacity. 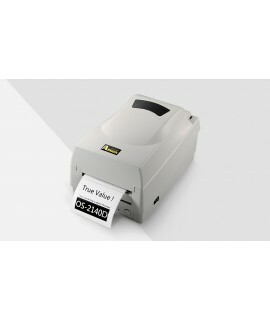 • Easy media and ribbon loading. 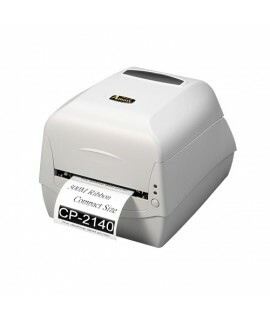 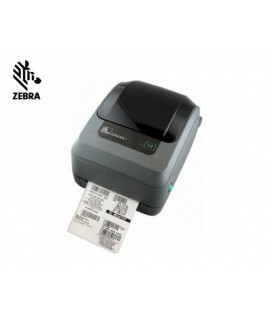 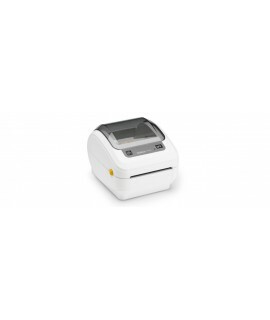 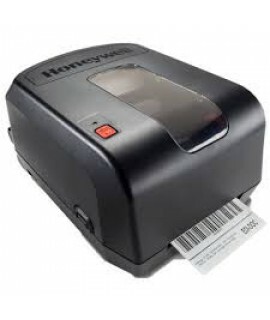 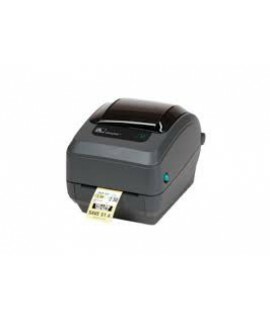 • Multiple commu..
Honeywell -Thermal Transfer label Printer PC42TEasy to install and ready to print quickly, the s..
Zebra® GK420t Direct Thermal Desktop PrinterThe GK420t is the ideal option for mid-volume and distri..